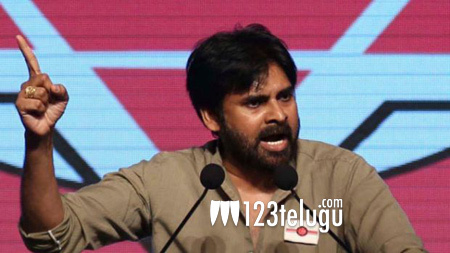 Jana Sena Party, Power Star Pawan Kalyan’s political outfit, has made a grand debut on social media platforms like Twitter, Facebook and YouTube yesterday. A short teaser for an upcoming video that will educate the masses about Jana Sena’s ideologue was also launched yesterday. Through these social media platforms, the party intends to inspire and awaken the youths, who will play a crucial role in the 2019 general election. Pawan has already announced that he will quit acting and take up full-time politics. This social media stint should help his party gain strength in the run up to the next election.